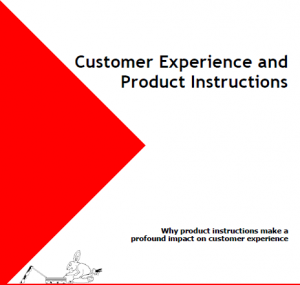 Home: How do your product instructions impact the customer experience? Here’s your free white paper. All rights reserved. Any trademarks mentioned belong to their respective owners.